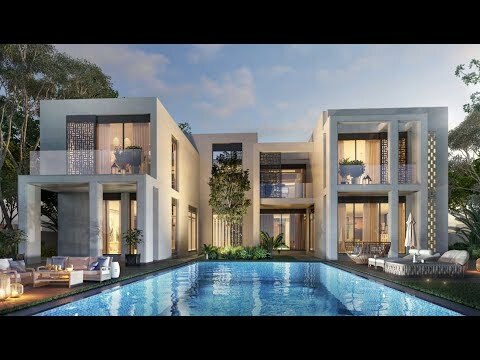 Endless views of golf course, Dubai’s most prestigious residential community. After the record sale of phase I and II, Emaar launches the Arabian ranches Phase III in the name of “The Sun”. As they say wake up in Sun Townhouses to lose yourself in moment. A imagination wander with lots of fun with your love and child. The Dubai land a privileged location in Dubai provides you comfortable transportation to every important place in Dubai withing 20 Min. A great value of money to invest in townhouses which is comfortable for your life and to rent. 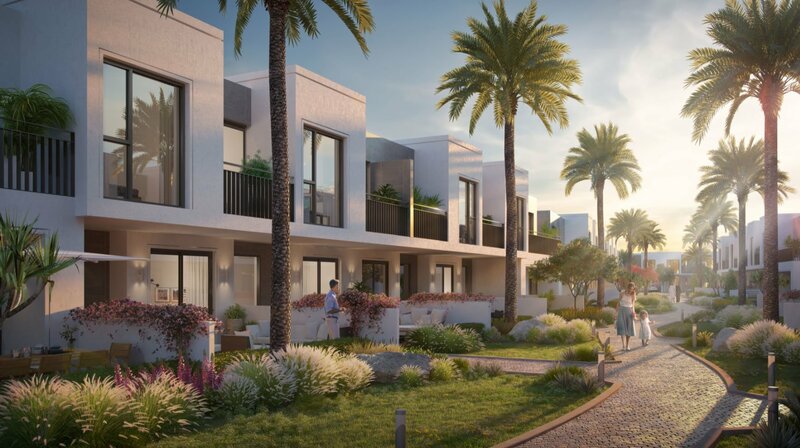 Emaar offers 3 & 4 Bedroom Townhouses with a choice of contemporary home from the inspiration of desert with white and grey color. The world class amenities in Sun is more than you wanted, a man-made lazy river for kids, wide selection of sports courts, central park, Private gardens, Dedicated GYM, Barbecue area, Kids Pool, Boulevard. Gold standard Community managed by Emaar. Highly expected net ROI 7% as it is next to Dubai Harbor.